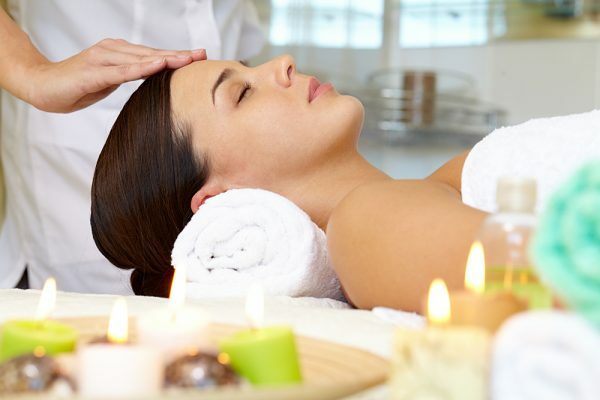 It doesn’t matter if you have a hair salon, nail salon, waxing salon, beauty salon, spa, or any other kind of salon. In a small town, you may have a couple of salons, and in a big city, you will have dozens of salons, if not more. Whether or not your salon is in a big or small town, you will want to know some salon marketing strategies to compete with your competitors. 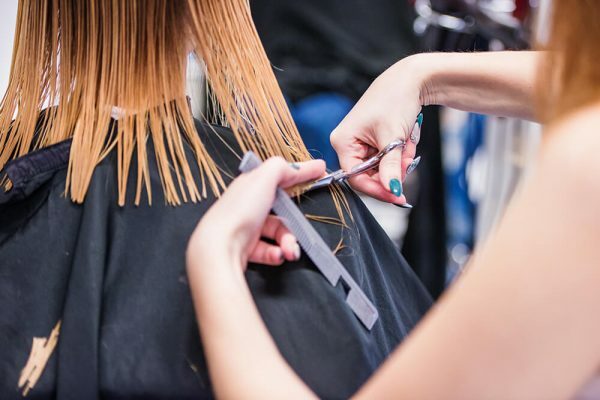 Getting more clients and customers to your salon can be challenging, but with these simple tricks, you’ll be ahead of the game in no time! This should be pretty common nowadays but unfortunately, it’s not and many people are doing it wrong. Setting up a Facebook or Twitter page for your business and leaving it there does not do any good. That’s like buying and setting up a new phone and never using it but. What good is that going to do for you? You’re right, nothing. 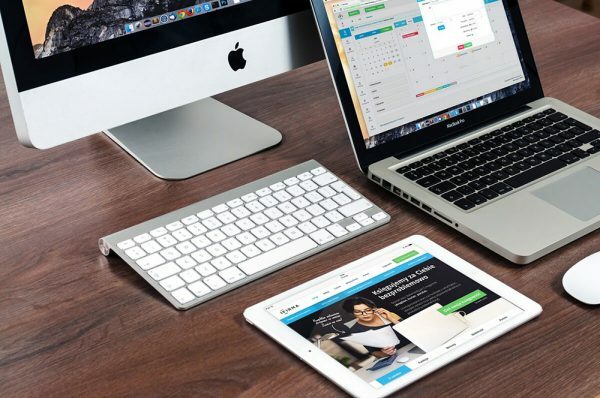 The first thing about social media is getting your account set up on Facebook, Twitter, YouTube, LinkedIn and many other social networking sites out there. Not sure exactly what to do on social media, like Facebook? We will come out with a more in-depth guide of social media marketing for businesses. Hair salon Facebook post ideas, giveaways, and much more, will be included in the guide. For now, let’s see some more salon promotions that work very well. Now you may be thinking, why do I need a scheduling software? Here’s why. A scheduling software will help you organize your clients in a much more efficient way than what paper and pen can do. Also, having a scheduling software allows your customers to book appointments with you online! Now that’s the most important part. You want your customers to be able to book at their own convenience. Many salons mess up by choosing the wrong appointment booking software. The one I recommend is Set a Time. With Set a Time, you get an online calendar, 2-way sync with Google Calendar and/or Microsoft Office, accept payments online, and much more! You can even list the services you provide, so your customers can see and book directly online! Give the capabilities and ease of booking to your customers and your customers will keep referring new customers, and keep coming back. Also by using an appointment scheduling software, you can reduce no-shows. Too many businesses make the mistake of using the wrong appointment scheduling software. Some scheduling softwares are glitchy, incompatible, or slow. That gives your customers a bad experience. Start the right way or switch to Set a Time, you won’t regret it! There are many other salons around your area. Network with them. Find out about the services they provide. If they are missing a service but it’s something you provide, you can ask them to refer their customers and clients to you. Also, vice versa. Help each other out. In the end, it’s a win-win situation where both parties can make more money. Some hair salon advertising examples can include networking with other hair salons that may want to do a collaboration or event together. Start a referral program. Each time a customer or client leaves, tell them they have the chance to get a free haircut. For example, for every 5 new customers they refer, they get $50 worth of services to your place. This can create a chain effect and can create long-lasting customers. A loyalty program is kind of like a referral program except for the fact that they do not refer other people. They keep coming back to your place for services. For example, if someone comes in for a haircut, give them a card with punch holes in it, also known as a punch card or loyalty card. You can also record their visit in some form of way so that once they have been to your salon 10 times, you can give them a free service or a certain price worth of services for free. A better way to record visits for a customer is to use a scheduling software such as Set a Time. Although you should still network with other salons, you should network with people too. This is like social networking except it’s not online. Networking includes going to meetups, social talks, or meetings that are related to what you do. For example, if you own a hair salon, you can go to hair salon expos in your area. Bring business cards. Talk to people in the same industry as you or in industries related to yours. Exchange contact information and keep in touch. Work out business ideas or deals that help both sides of the business. This can promote your salon and help it grow, as the more people you know, the more help you can get. Sign up your business on review sites like Yelp and Trustpilot. This is how to get new clients in a salon. Sites like Yelp are not like any of the other social networks. Yelp allows you to list your business online so people can find and review your business. You can list your salon on Yelp and allow people to review your business. This brings more online and social proof for your business. The more stars you get on your salon, the more people will want to visit. The more stars and the more reviews will equal a lot more customers and clients. This will take time to grow because customers will need to leave reviews on your Yelp business page. How do you get your customers to leave reviews for your business? It’s simple! Give them an incentive or reward for leaving a review, kind of like a punch card. For example, if they leave a review, they get 25% off their next service. It’s pretty easy, right? Not really, especially when the customer is always right. You want to establish a good relationship with your customers and clients. Pretty much whatever they say, goes – to a certain extent, obviously. Most people will agree that customer service is more important than the service. If someone is nice but the service is so-so, the likeliness of that person going back to that business is higher than if the service is great and the customer service is horrible. Make people feel comfortable. Some people may even come to your salon to just talk because they want someone to talk to. The more open you are to them, the more open and willing to come back they are. Be there for your customer. Remember, your customers are what makes your business stay alive. Your customers should always be right, even if they are wrong. Be awesome to your clients and it will pay off. You will get more clients and customers. When someone is checking out and paying for the service they just received, are you getting their email address? What about their phone number? If you are, that’s great. If you’re not, you definitely should. With their email, you can follow up with them. For example, every few weeks you can send them an email with a special you are offering on a service or something. You can ask them for feedback. Again, definitely do not spam. Spamming or excessive messaging is not the way to go and will get people frustrated. Give people time and track all your marketing campaigns. Running contests and giveaways in your local neighborhood is a great way to attract customers to your salon. The prize should be something your potential customers may really want or need. For example, give away a Harry Josh hair dryer, like the Harry Josh Pro Tools Pro Dryer 2000. The bigger the giveaway, the more people that are likely to join, and the more activity your contest will get. 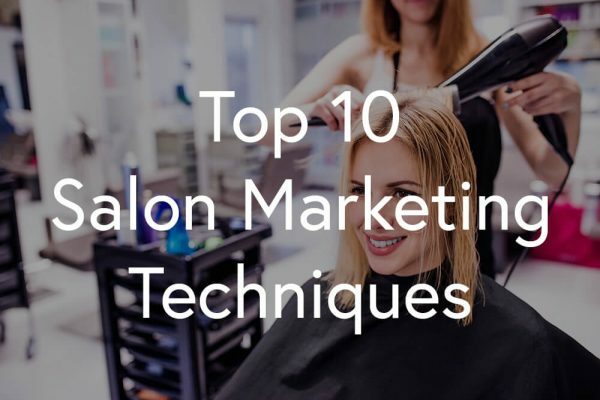 I hope this guide helped you learn some salon strategies and few things or two about bringing more clients to your salon. It doesn’t matter if you do hair, nails, general beauty, or massages, these tips and tricks will work. Take your time and be patient. Good luck and most importantly, have fun!